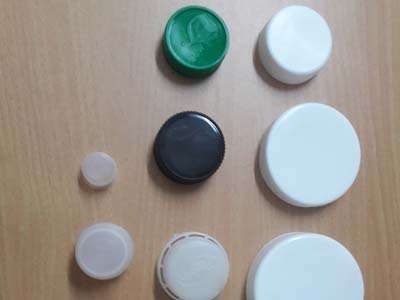 San Plast was established in the year 1997. 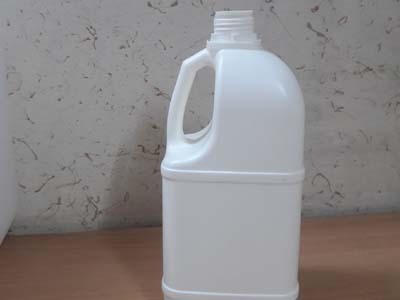 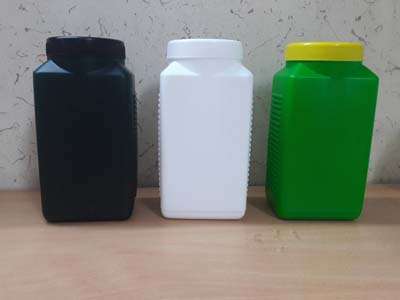 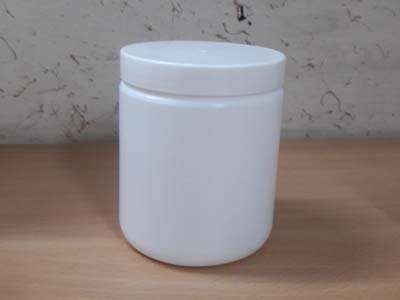 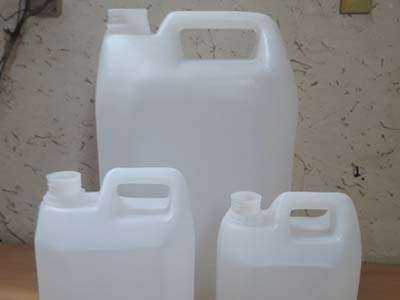 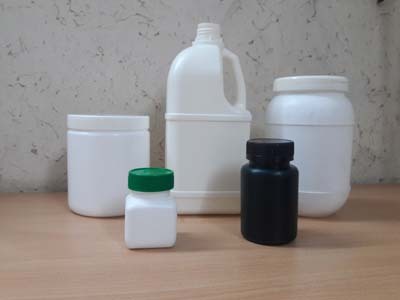 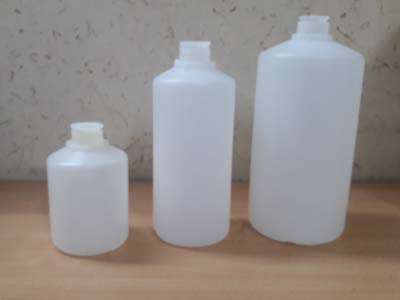 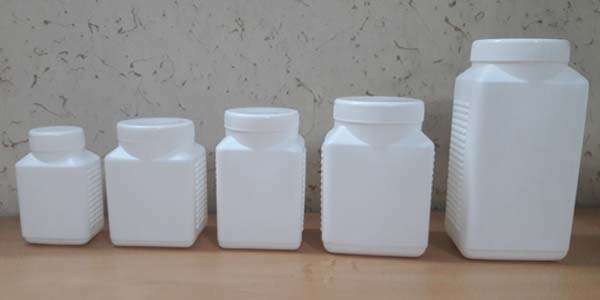 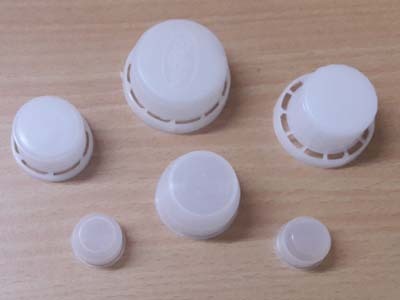 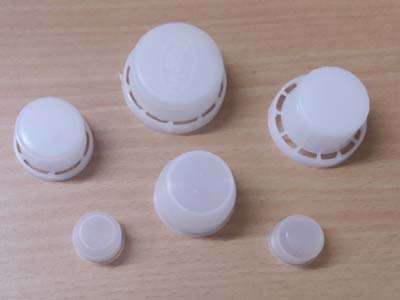 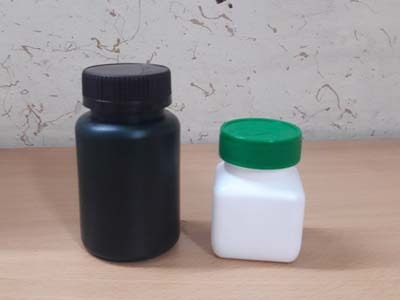 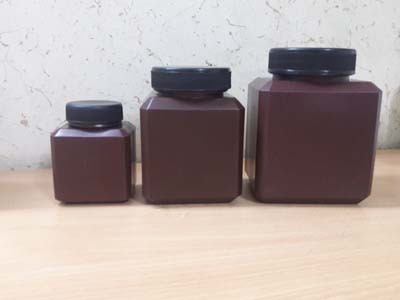 We are the leading Manufacturer & Supplier of Plastic Jerry Cans, Plastic Cap, Plastic Bottle, HDPE Jars, HDPE Bottles, HDPE Cap etc. 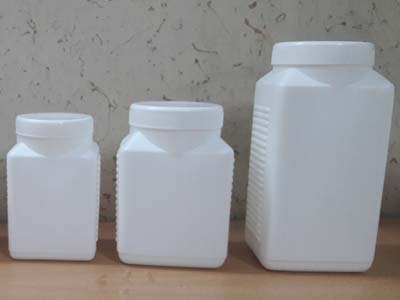 Providing quality products to clients is the main aim of our company. 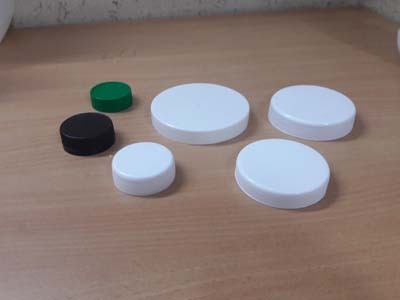 We are mainly focused on maintaining higher quality standard in our products range. For this, a comprehensive policy has been developed by us and we follow them to provide unmatchable quality products to customer’s at most affordable prices.